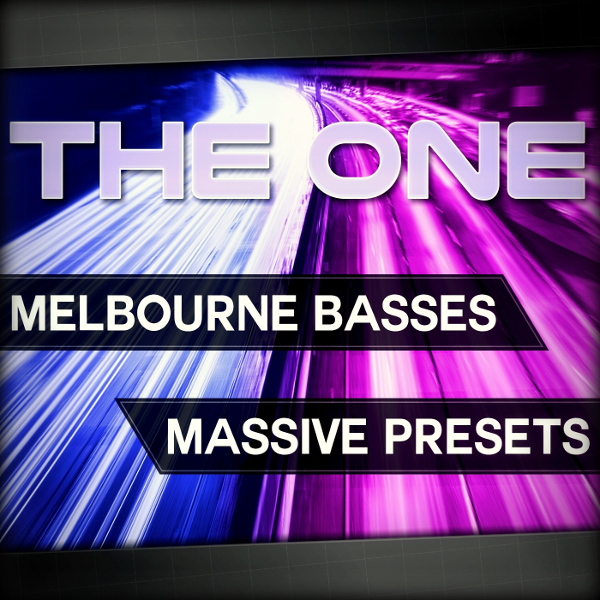 THE ONE: Melbourne Basses by THE ONE-Series is Soundware (e.g. samples or presets that load into other products). So we are happy to present to you - THE ONE: Melbourne Basses. 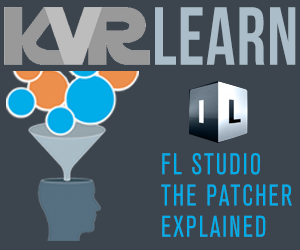 Hear the demo, as we show you a large selection of the various bass sounds from the package. 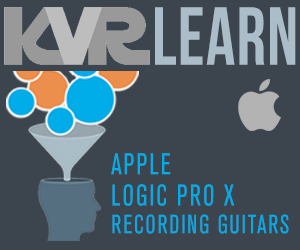 You'll instantly hear the potential these sounds have. - List of what presets were used in the demo song.